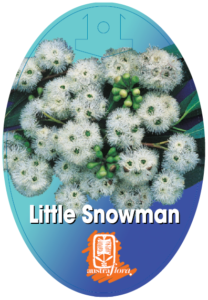 Eucalyptus Little Snowman is an elegant choice of tree for your garden. 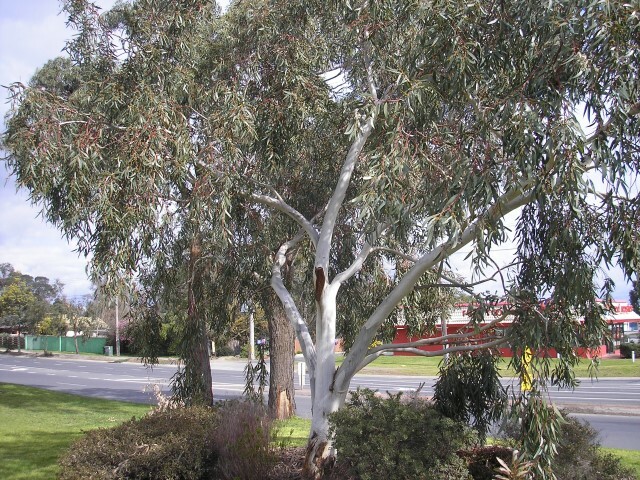 Small and semi-weeping, with a clean creamy-white trunk and branches, a canopy of glossy grey-green leaves, and massed spring-to-summer bird-attracting creamy white flowers. Eucalyptus Little Snowman has a presence in any landscape large or small. 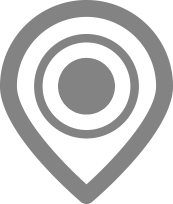 It provides screening and summer shade, and will deal with the coldest conditions (frost and snow) as well as sub tropical, in well drained clay loam. It’s great in near-coastal sites too. If you’ve got some space, Eucalyptus Little Snowman loves company, so a copse of them would be spectacular.